We know that you can’t be totally qualified and prepared for everything, but there are a few key skills you are likely to use in a huge variety of jobs in Information Technology. 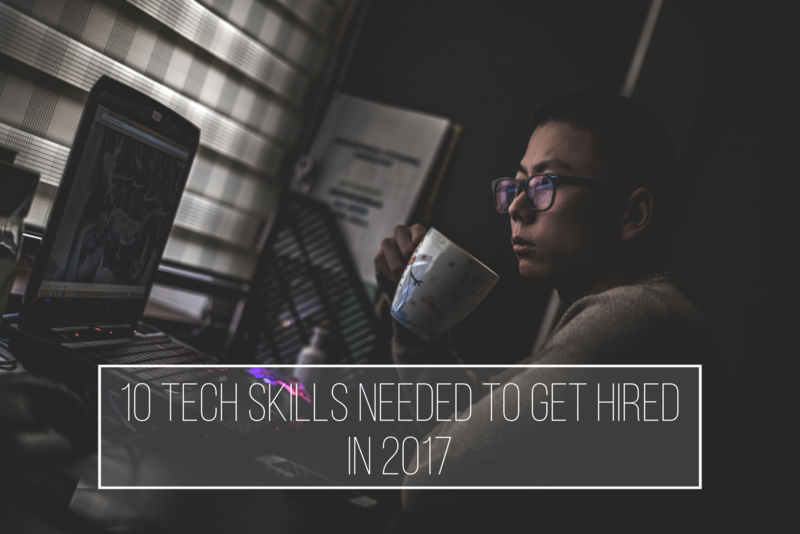 Our team of IT Recruiters compiled a list of the top 10 skills that are needed right now to get hired in today’s job market. These are the skills that we look for when screening potential candidates because our clients are looking for consultants and new hires equipped in these fields. To search our current IT Job Opportunities, Click Here. Thank you, Hawk! We appreciate you reading.